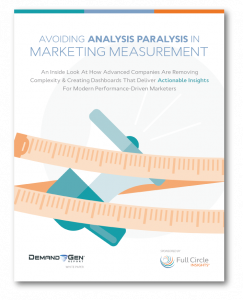 Avoid analysis paralysis – gain actionable insights from marketing measurement. 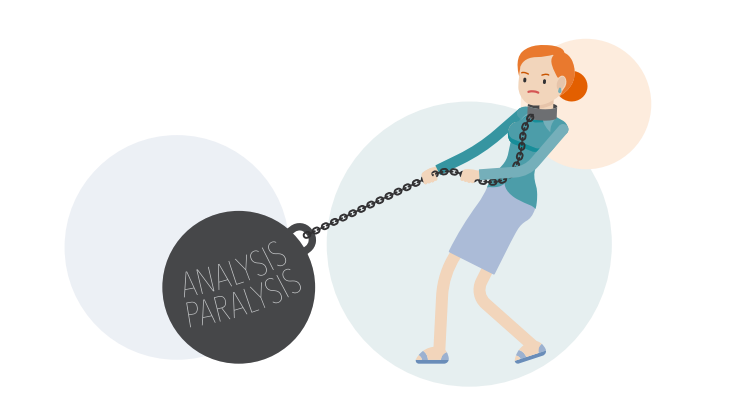 In a time when we are rich in data but poor in information, performance-driven marketers struggle to derive the insights they need from their abundance of data. This can feel paralyzing, but it doesn’t have to. 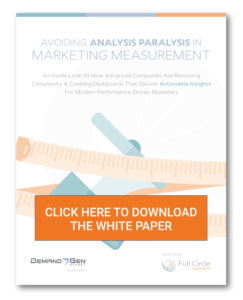 In this white paper, Demand Gen Report uncovers how you can avoid analysis paralysis in your marketing measurement.